Unused boxes, sheets and shavings of corrugated board, with kraft liners only, the fluting made from chemical or thermochemical pulp. Unused boxes, sheets and shavings of corrugated board, with kraft liners only, the fluting made from chemical or thermo-chemical pulp. This category normally consists 100% PRE-CONSUMER MATERIAL according to FSC® STD 40.007. The content of all supplies meet the definitions and the descriptions given in the CEPI EN643 standard. What are the technical characteristics of this product? No matter how your recycling is presented to us and in what amount, we have a range of collection equipment and vehicles to ensure it is collected efficiently. With a large and flexible transport fleet, we can provide a bespoke collection service to suit all your recycling needs. 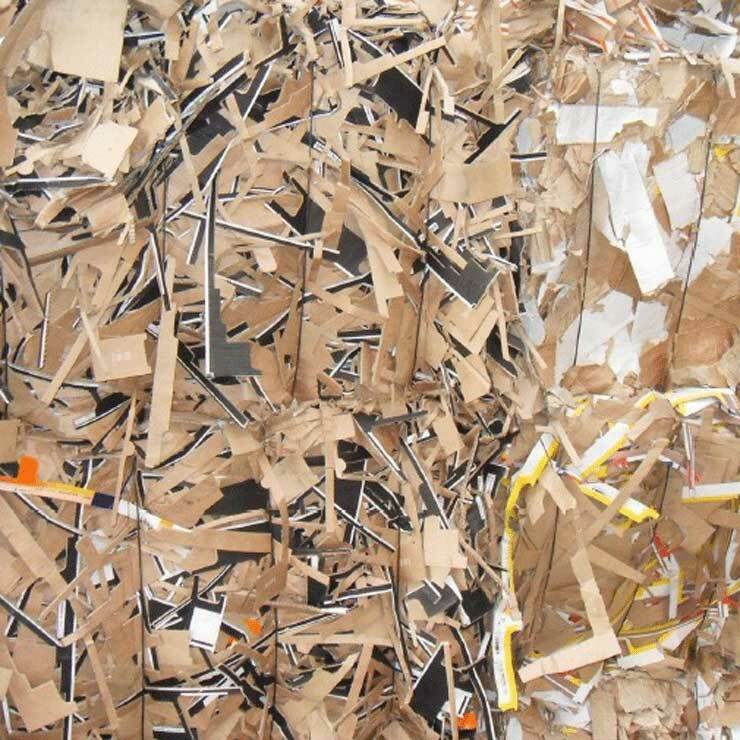 Whether cardboard is in a loose or baled form or whether you have 1kg or 1,000 tonnes, we have the solution to suit you. As well as a comprehensive range of collection containers we can provide storage trailers, balers, conveyors and other specialised processing equipment for use on your site. 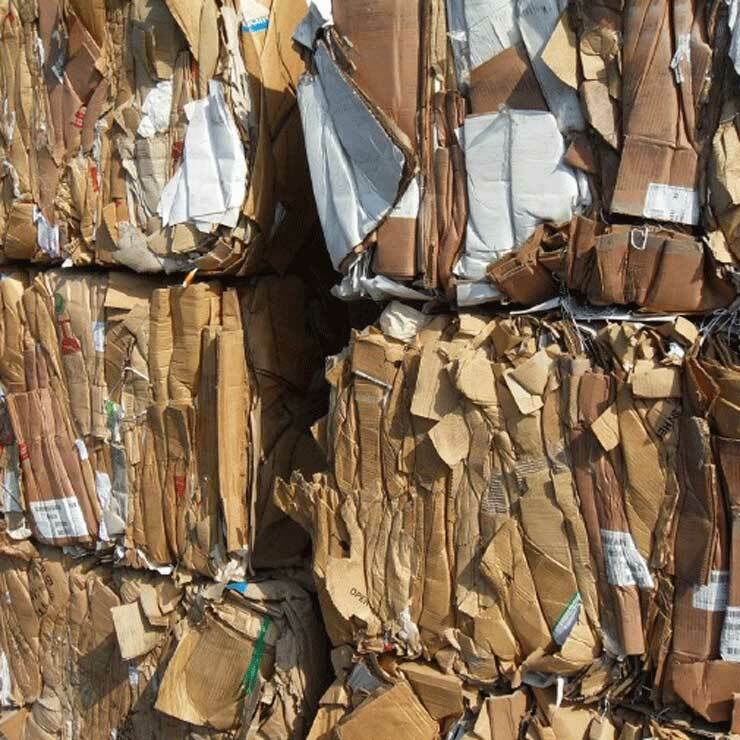 Many customers choose to deliver their paper and cardboard material for recycling directly to one of our recycling plants, where it is handled responsibly, efficiently and reliably. If you deliver material direct to one of our recycling plants, you can often choose to donate proceeds to local charities. This is very popular with organisations with relatively small or infrequent deliveries looking for a sustainable outlet to recycle their paper and cardboard.